Coral's Cove: Sephora Beauty Insider Celebration! 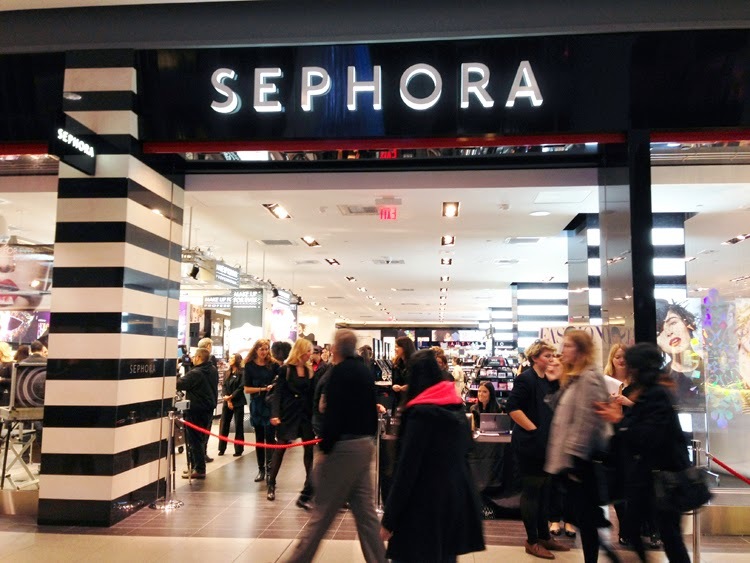 Sephora is one my favourite places to shop for all beauty related products. Get your wish lists ready because beginning on Wednesday, August 6th Beauty Insiders will earn double the points, VIB's triple the points, and VIB Rouge members quadruple the points on all their purchases online and in-stores! To launch the celebration Sephora is hosting an exclusive shopping event for VIB Rouge members at all of their Canadian locations. Guests will receive free samples with their purchases in a sleek cosmetic bag plus a exclusive tote bag. Learn new tips and tricks at the Beauty Studio from brand experts plus you can bring a friend! The event will be held on Wednesday, August 6th from 7-9 PM and requires an RSVP. Check your inbox for a invitation and RSVP info. Not a VIB Rouge member or can't attend the event? Sephora has you covered! Shoppers will still receive bonus points from August 6th to August 10th online and in-stores with no promo code needed! What will your Sephora haul include?